Facebook/GrownGrown opened on March 25. 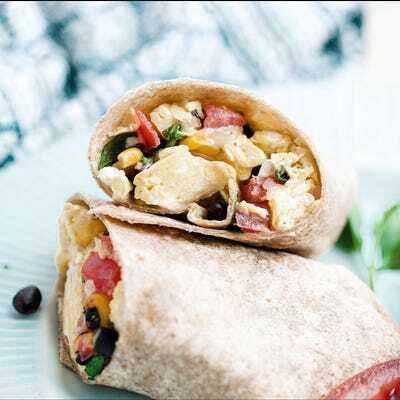 Boston Celtics and Miami Heat star Ray Allen and his wife Shannon opened an organic fast-food restaurant in Miami, and so far reviews have been great. 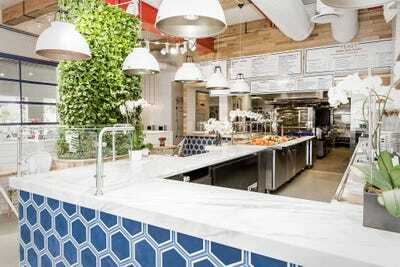 Grown opened on March 25 with the goal of making healthy food more accessible. 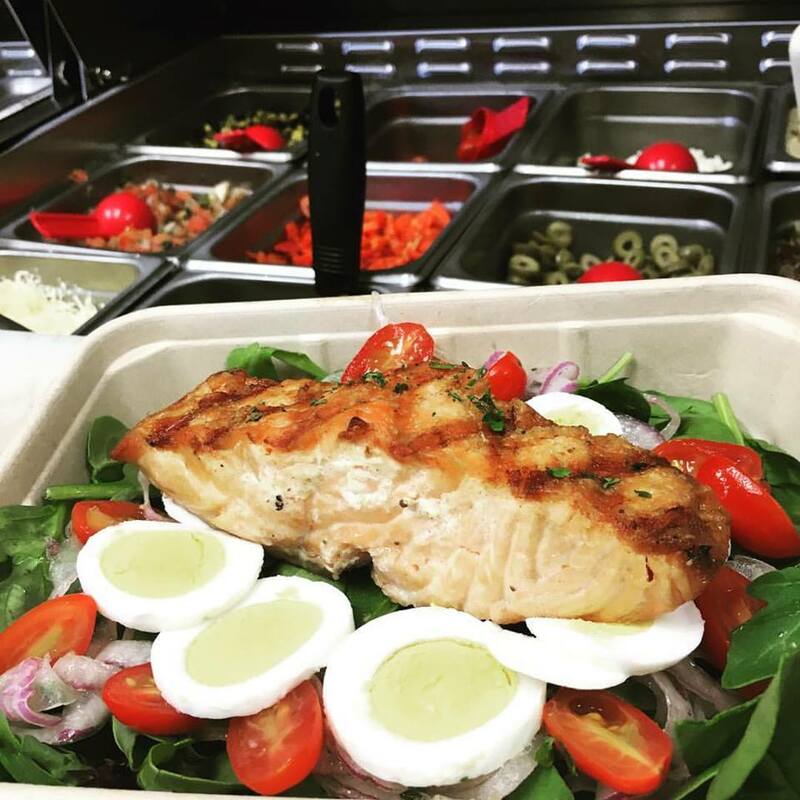 “People want to be healthier, eat cleaner and feel better about what they’re putting in their bodies,” Ray Allen told the Miami Herald. 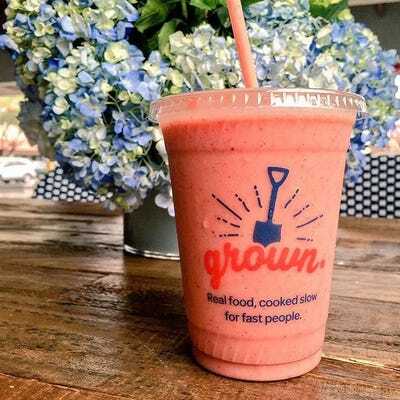 Grown is one of the first organic fast-food restaurants in the country, and the only one like it with a drive-thru on the East Coast. The idea for the restaurant came from Shannon and Ray struggling to meet the dietary needs of one of their kids, who has Type 1 diabetes. “I had an aha moment where I realised I couldn’t sit around helpless waiting for someone else to create a fast-food option that met our family’s dietary needs, and as we did our research it became obvious that this wasn’t a struggle unique to us, families everywhere are looking for convenience without compromise,” she told the Herald. 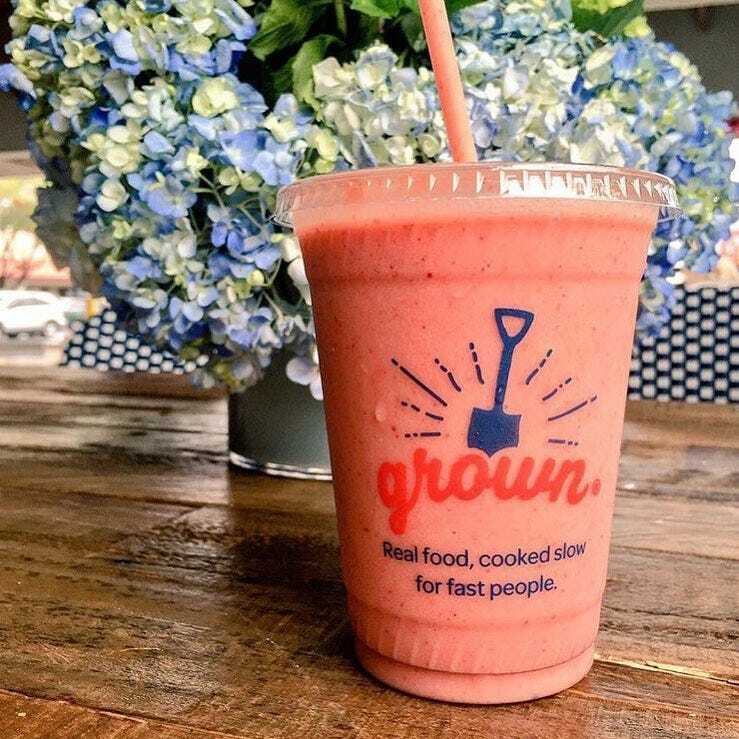 Grown has a menu of organic and gluten-free items that include soups, salads, sandwiches, and wraps, as well as baked goods and cold-pressed juices and smoothies. The restaurant offers breakfast, lunch, and dinner, as well as family-style options for bigger groups, carry-out services, and grab-and-go items. 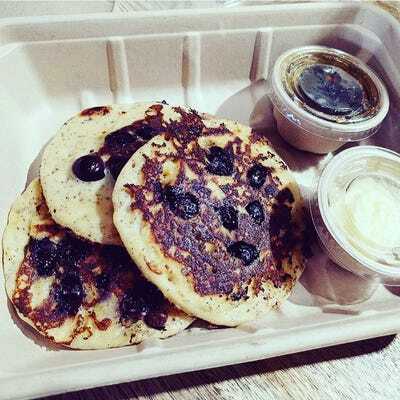 Everything is made from scratch daily, and prices range from $4 to $18.